Modern and quaint. 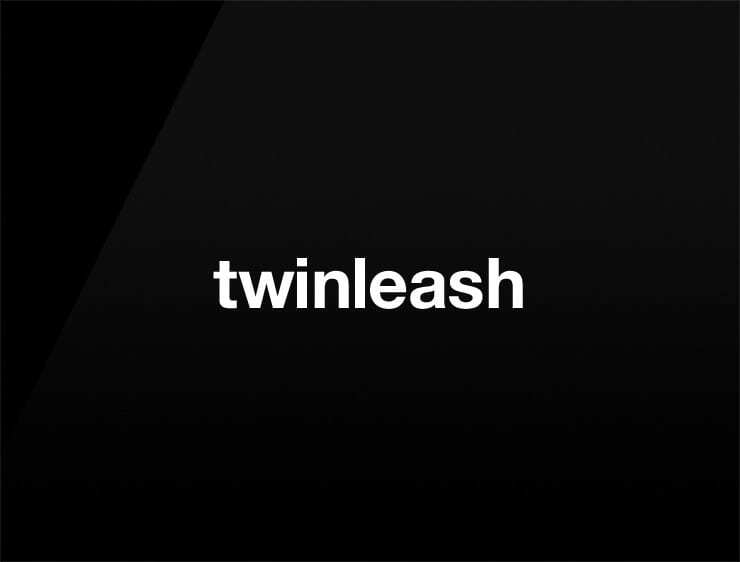 This business name ‘Twinleash’ echoes ‘unleash’ and ‘twin’. Possible fits: Fintech. Travel. Perfume. Event agency. A robotics company. An animation studio. Marketing agency.